If you’re looking for a budget fitness tracker – or cheap Fitbit – there are some decent options out there. Whether it’s imports from China or the budget lines of Fitbit and Nokia, you’ll be able to find all types of style – some with screens, some without screens and all for different prices. These devices are our choices for the best affordable trackers currently on the market, for (around) £70 or less. None are perfect, so be sure to read the full reviews so you know exactly what compromise is on offer. We don’t know how Xiaomi does it, but the Chinese company continues to pack its fitness tracker with new features and still make it really affordable. 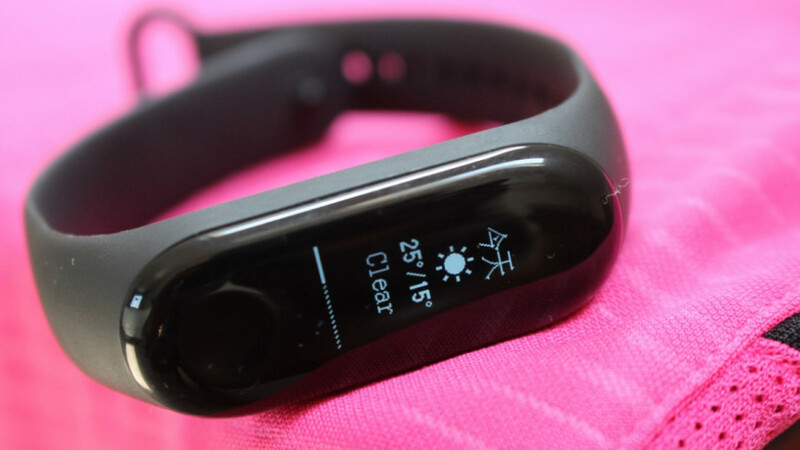 The Mi Band 3 is no different with the addition of automatic sports tracking that recognises walking, running and cycling, smartphone notification support, 3-day weather forecasts and a heart rate monitor that now provides more detail insights than its predecessor the Mi Band 2. The design has been revamped to make it feel a little less budget and let you take it for a swim. There’s even an NFC model that unlocks the ability to make contactless payments. Based on our experience, it’s still not the most accurate of trackers we’ve used, but if you value a strong combination of features, an app with actionable insights and a sporty design, then the price won’t be the only thing that will make the Mi Band 3 sound so appealing. The Band 2 Pro is now more widely available making it easier to recommend as a budget band to consider. For well under £100, you can get yourself a feature-rich wearable that does the basics and a bit more. The Pro include built-in GPS, heart rate monitoring, sleep monitoring and coaching for breathing and running. This is also one of the only trackers on this list that can be dunked in the water thanks to its 5ATM water rating. For those who like to keep tabs on notifications, you’ll get bumps for calls, texts and inactivity, too. If the Mi Band is too basic, then the Band 2 Pro is well worth considering as an alternative instead. 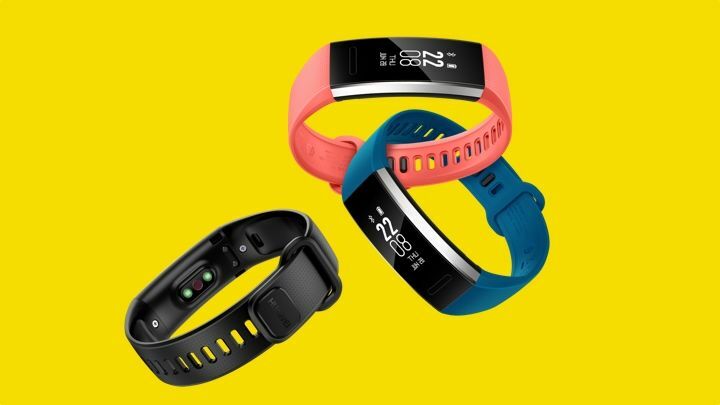 Boasting a slightly lighter package to the Huawei offering above is Fitbit’s only waterproof fitness tracker, the Flex 2. This device doesn’t have a screen, with notifications and goal progress instead fed through the five LED lights and a number of different combinations. There’s no GPS or heart rate, though swimmers are catered for through 5ATM water resistance with dedicated swim tracking, and sleep monitoring is also available. It’s worth noting, too, that this is one of the more customisable options on this list, with Fitbit offering a range of sporty and metal bands, as well as pendants. Garmin’s most recent and basic fitness tracker is a bit of a throwback. Steps, sleep and calories are the metrics here. There’s no heart rate or workout modes, though you will get credit for being active thanks to MoveIQ. The latest Vivofit is also pool friendly, so don’t be afraid to take it for a swim although it won’t track your strokes or count laps. It will give you a year’s worth of battery life though, so you can forget about needing to keep a charger around. All that with an always-on screen. 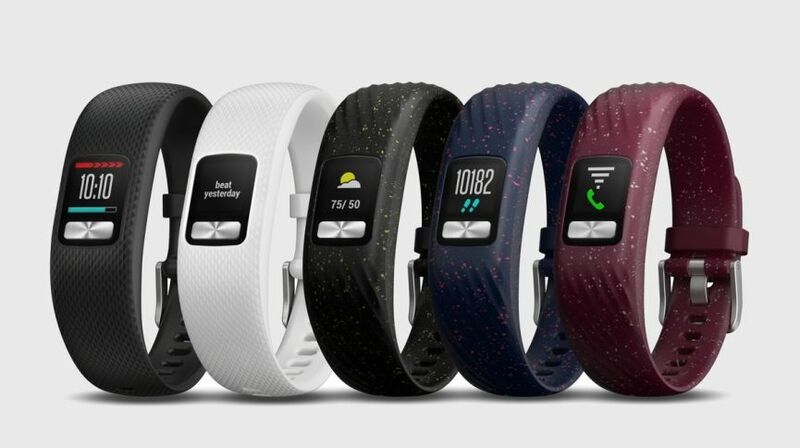 With the Vivofit 4, you’re getting a simple, no frills fitness tracker. 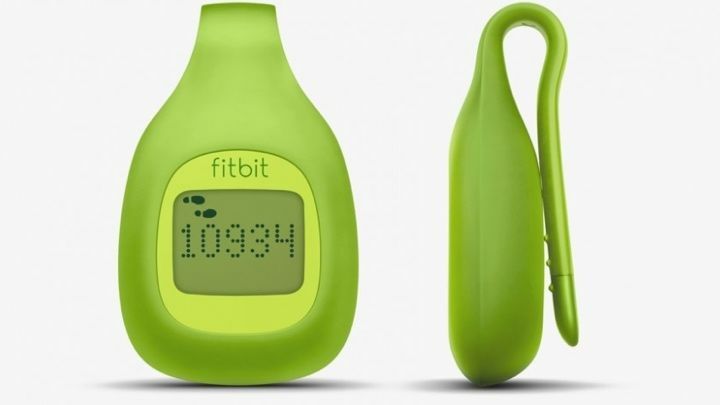 This is Fitbit’s least capable fitness tracker, but it’s still a useful bit of kit – there’s no sleep tracking and no way to measure elevation, but steps, distance and calories are all covered, and the Zip has wireless syncing capabilities, too. Add to that the rock-solid Fitbit software and platform and it’s an appealing choice for anyone who wants to keep things simple on a budget. 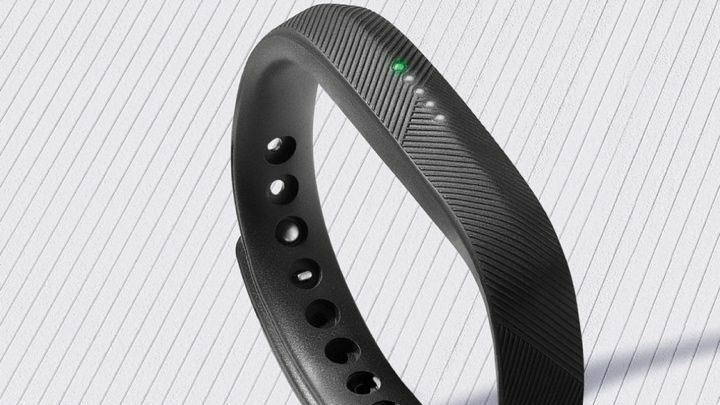 You can still buy it from the official Fitbit store and through online retailers like Amazon too if you want to get it even cheaper. Tracking steps, distance, calories and sleep, the Nokia Go (previously Withings) can be clipped to your clothing or worn on the wrist. The basic looking display does have its upsides: the eight-month battery life from a single coin cell battery is highly impressive and means no charging. The Go is water resistant up to 5 ATM (around 50 metres), and that does mean you can take it swimming. It also has the ability to automatically track swimming, but you’ll only get duration and calorie burn data. All of your data is stored in the Nokia Health Mate app, which offers streamlined surroundings to check in on your progress. 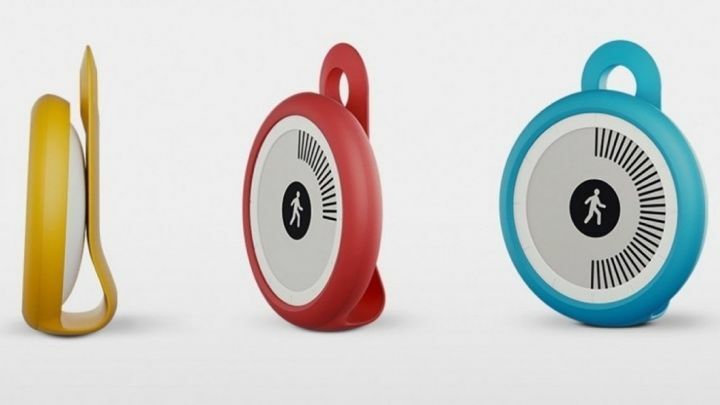 We should mention that Nokia has just sold its digital health business to the co-founder of Withings. 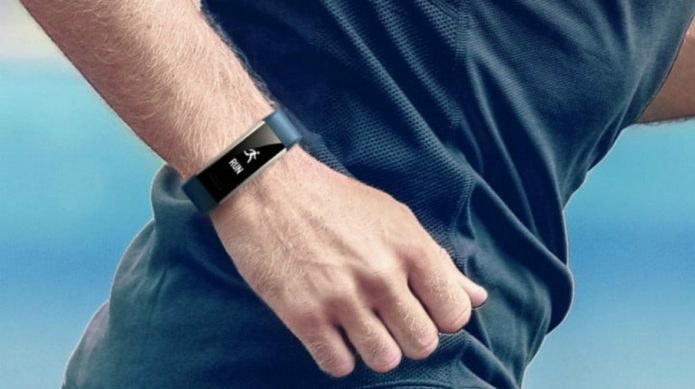 It appears Nokia-branded wearables will still be sold in 2018, but it’s unclear what support will be on offer in the long term. It’s an oldie, but it’s still a solid fitness tracker you can still buy on the cheap. Like the Misfit Shine, the Flash can track sleep and steps, be worn almost anywhere (including on the wrist), and tell when you’re cycling and swimming. Like its predecessor, it comes in a range of colours, has a replaceable watch battery that lasts six months and syncs with the same app. It can also be used as a smart button to take control of smartphone smart home tech as well. So what’s the difference? 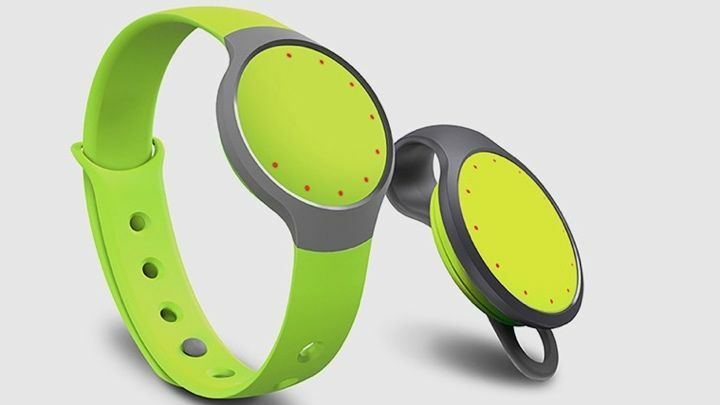 The Misfit Flash is chunkier and made of plastic instead of aluminium. It’s worth keeping in mind that although Misfit itself no longer sells the Flash, those interested can still pick it up from places like Amazon.